Saltwater Sandals are pretty much the dream kids shoe for summer. 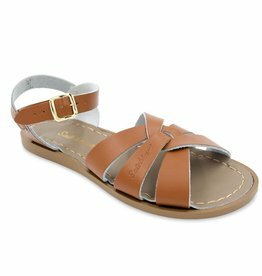 With 100% genuine leather uppers they not only look adorable enough to wear with the nicest party clothes, but they are also tough enough to withstand a day at the beach. Saltwater Sandals are pretty much the dream shoe for summer. 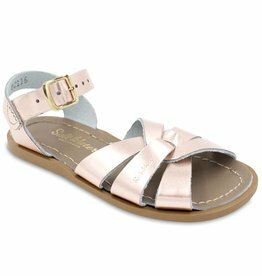 With 100% genuine leather uppers they not only look adorable enough to wear with the nicest party clothes, but they are also tough enough to withstand a day at the beach.